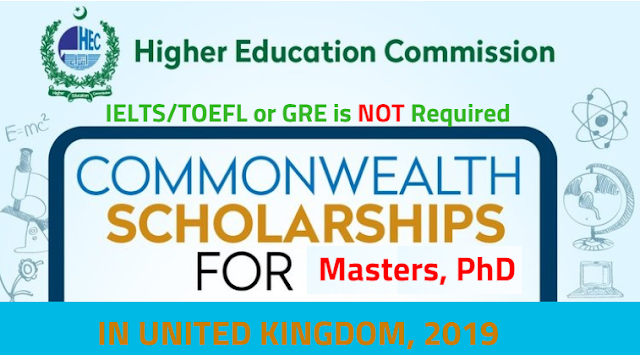 Commonwealth offers scholarship to contribute to development needs of Commonwealth countries to provide skilled training and qualified professionals to contribute UK higher education and foreign policy aims. 6. Access, inclusion and opportunity. It is valid for One year Masters and Three years PhD Degree from Fall 2019.